Help Support your local Community Center! Cost: $6 for adults, $3 for kids 12 and under, kids 3 and under free. 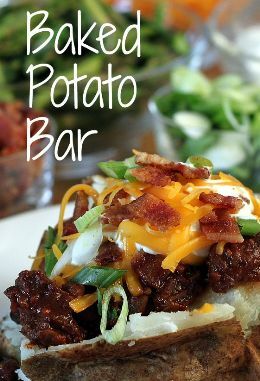 Location: Clearwater Community Center 921 E Janet Ave.
Includes: All you can eat potatoes, tossed salad with dressing. Toppings: Butter, Sour Cream, Shredded Cheddar, Cheese Sauce, Chili, Broccoli, Bacon Bits, Diced Ham, Shredded beef, Green Onions, Salsa, & Croutons! We will have "Potato Stamp Painting" to keep the kids entertained after they eat. 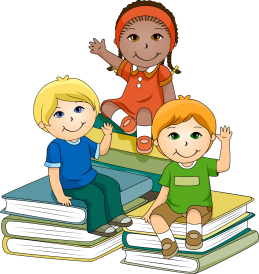 The Clearwater Public Library is accepting donations for the 2015 Summer Reading Program. This year’s theme will be “Every Hero Has a Story” which will focus on heroes from military veterans to police officers to Spiderman. The goal of our program is to encourage children to read throughout the summer so they are better prepared to go back to school in the fall. To accomplish this, we encourage the enjoyment of reading through participation in the Summer Reading Program. The Summer Reading Program consists of reading, crafts, and other fun activities. We encourage the entire family to participate. With our limited budget, we are challenged to put on an exciting successful program. Donations will help cover the costs of prizes, special activities, crafts, and performers. The program will start on May 13 and run until July 29, 2015. Last year we had 194 children sign up for the program. With your help, we hope to have an even more successful program this summer. Any donations would greatly be appreciated. Please contact Sue Koenig at the Clearwater Public Library should you have any questions or would like to confirm your willingness to be a part of this annual Clearwater event. Our sponsor’s will be displayed in the library and on our website and Facebook Page. Thank you for your time and consideration. With your help, we hope to have the best Summer Reading Program ever! Your child’s academic development is vital to his/her future successes. Identifying the areas that need improvement and then providing that student with additional learning experiences is one of many opportunities that our district directs time and resources toward. “Bounce Back to School” will give K-6 students who were recommended by their teacher the opportunity to come to school up to an hour and a half each day to brush up on reading and math skills that may have gotten a little “rusty” over the long summer break. We believe that this approach will help our students get back into the swing of school and make the transition to a new grade easier. We also believe that giving students this academic boost before school starts will help them be more prepared for the learning experiences they will have early in the school year. Classes will run from July 13th thru July 31st, in the morning. Transportation must be provided by the parent. If your child is recommended to take summer school, please consider the extra opportunity that the student is receiving. Space is limited so students with the highest recommendation from their teacher will be given first opportunity. If your child was recommended please return the registration form or complete the online form. Please do not return the form with your child to school, either complete the online form or use the US Post Office. If you register your child for summer school, you will receive a letter in June with the exact times that your child is to attend. If there are any questions concerning your child’s recommendation, contact your teacher. Summer School questions, contact Mike Welty at 584-2361 or e-mail at mwelty@usd264.org. Complete form by April 1 2015. The entire community is invited to the Clearwater Community Center for the monthly All You Can Eat Biscuits & Gravy event. It will be held on Saturday, March 21st, from 7:00 am to 10:00 am. Cost is $4 for adults, and $2 for children. Come out and enjoy some good food and help support the Community Center. Construction will begin on 135th street starting the week of April 6th, 2015. The street closure will run from 71st street south to 95th street. Sedgwick County will be working hard to complete the project as soon as possible. Their goal is to have the project completed by October 3, 2015. Click to find a map that will show alternate routes. You may also pick up a map at City Hall. 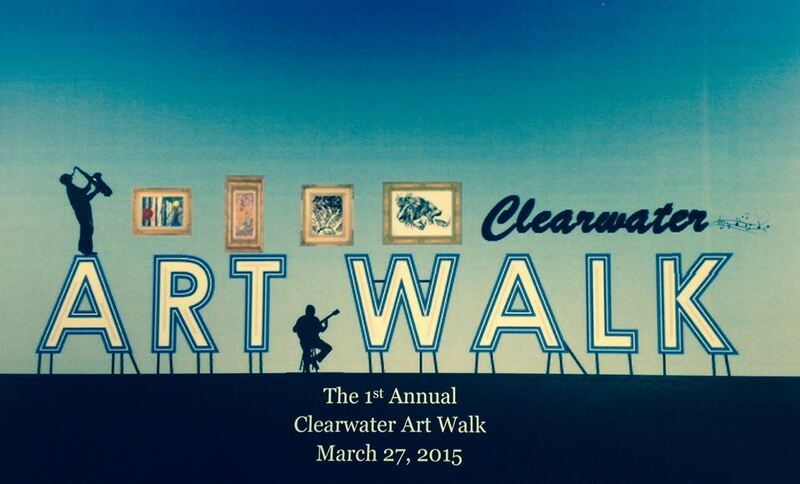 The First Annual Clearwater Art Walk will take place on Friday, March 27th, at 7:00 pm. Join us for a casual evening of fun entertainment ! What is the Clearwater Artwalk, you might ask? In a nutshell, the businesses in Clearwater will stay open the night of the Art Walk and will host an artist and/or musician. Each participating business will provide a place for the artists or musicians to share their talents with you, and also provide refreshments. Artists and musicians may also have items available for purchase. This FREE event will not only help our local talent, but will also showcase our local businesses. There will be a map provided that lists the participating businesses, as well as who they will be hosting. 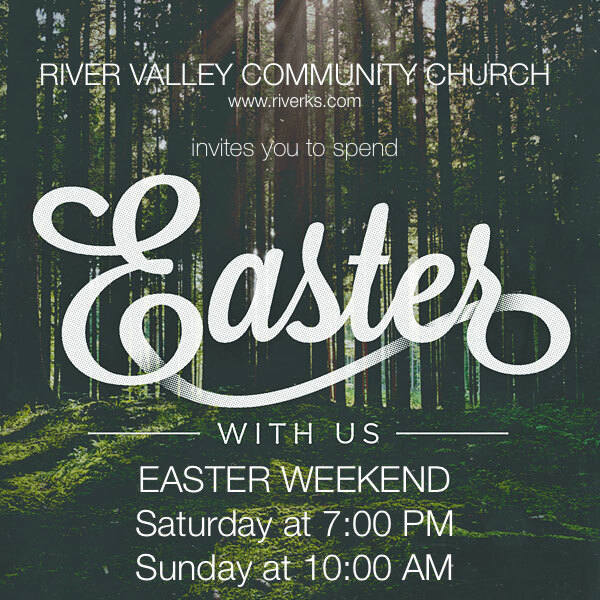 Come out, explore, and enjoy! For more information click here. Are you interested in Law Enforcement as a career? 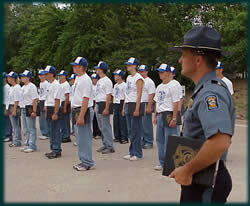 If so, the Kansas Cadet Law Enforcement Academy is coming up on June 8th thru June 13th, 2015 at the Kansas Highway Patrol Training Center in Salina. The Academy is open to students between their Jr and Sr years of High School. The applicant must have a C+ grade average and write a 100 word essay on why they want to attend the Academy. Cost for the Academy is $300 which includes room, food, uniform and incidentals. Applicants may get the money from many sources, parents, sponsors, and possibly the local American Legion post. An application can be obtained by calling (785) 232-9315. The $300 must accompany the application and both are due by March 31st, 2015. For more information click here. This is your chance to get to know the candidates on the April 7th ballots. There will be a Candidate Forum on Monday, March 30th, at 7:00 pm brought to you by the Clearwater Chamber. Those running for office are: Mayor- Burt Ussery; there are two At-Large positions for City Council and the two candidates running for those positions are: Laura Papish and Austin Wood; there are four USD #264 At-Large School Board positions open and the five candidates vying for those four positions are: Steve Babb, Stephanie Carlson, Jodi McBee, Jason Martin, and Michael Streit. Each candidate will be allowed 5 minutes to address the audience. A question/answer period following their introductions and presentations will last for 15 minutes. This event is open to the public and all are encouraged to attend. Click here for a link to RSVP. 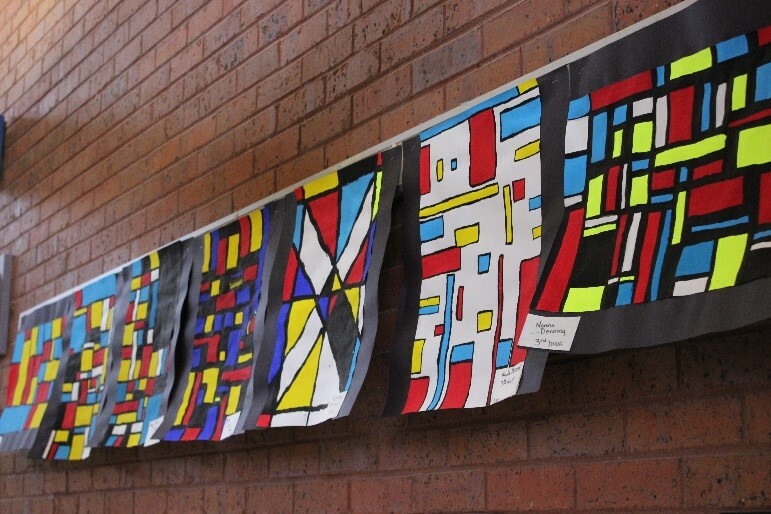 Youth Art Month provides a forum for acknowledging skills that are fostered through experience in the visual arts. Community members can support art in education by attending activities, encouraging students to take classes, visiting a museum, purchasing local artwork, or even creating art. The first Clearwater Art Walk will take place March 27, at 7 p.m. where local businesses will provide a place for artists to share their talents with the community. Clearwater Middle School seventh and eighth grade students will join in the festivities by having artwork on display for all to enjoy. The event is free and there will be refreshments for attendees. To see more artwork created by CMS click here. 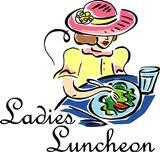 A reminder of the First Baptist Church's monthly Ladies Luncheon. The lunch takes place on the first Friday of every month. The next one will be Friday, April 3rd, from 11am - 2pm. This event is open to ALL ladies in the community, not just church members. If you have any questions please contact Trish at 620-584-2058. 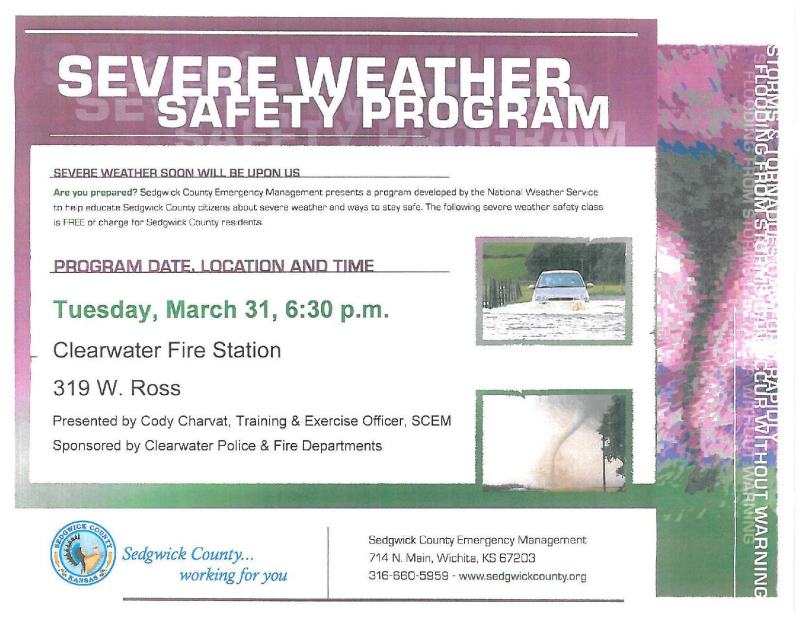 The Clearwater Police Department in conjunction with the Clearwater Fire Department would like to invite you to attend a SEVERE WEATHER SAFETY PROGRAM on Tuesday, March 31st, at 6:30pm. This event will take place at the Clearwater Fire Station 319 W. Ross. Saturday, April 4th at the Clearwater City Park. 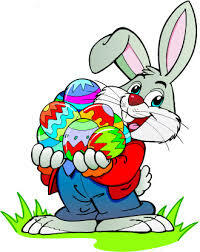 Meet and greet the Easter Bunny at 9:00 am with the candy scramble beginning sharply at 9:30 am. For more information contact Beki at 620-584-2323.